A theatrical production company based in the foothills of South Eastern Appalachia. 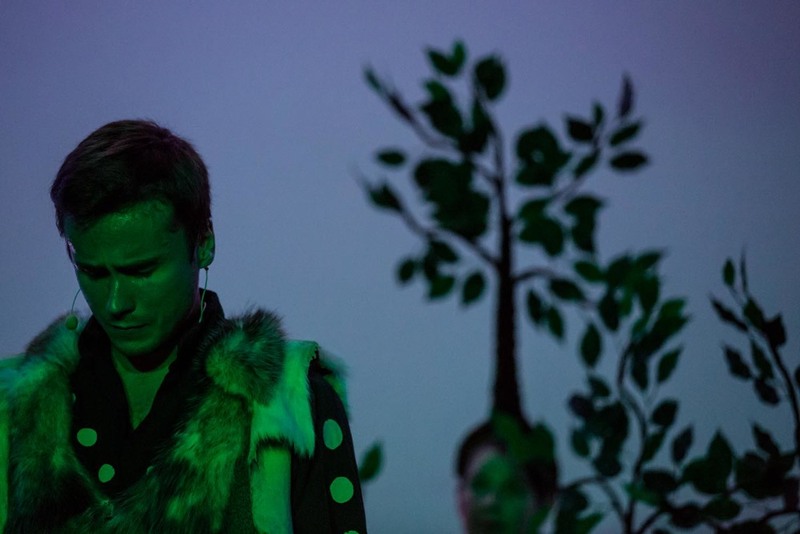 We produce ceremonial theater in celebration of nature with fantastical puppets, masks, costumes, projected imagery and music engaging both the talents of professional and community performers alike. A deep woods workshop and retreat space where individuals can explore the self through meaningful creative play. Through conservation and nurture of our inner worlds we can begin to balance the unsustainable forces at work in the greater natural world - an inside-out approach to environmentalism. This is why the characters in our shows often embark on visionary journeys, overcome dark wild forces before finally gleaning some deep foundational wisdom to help them navigate a path through life. 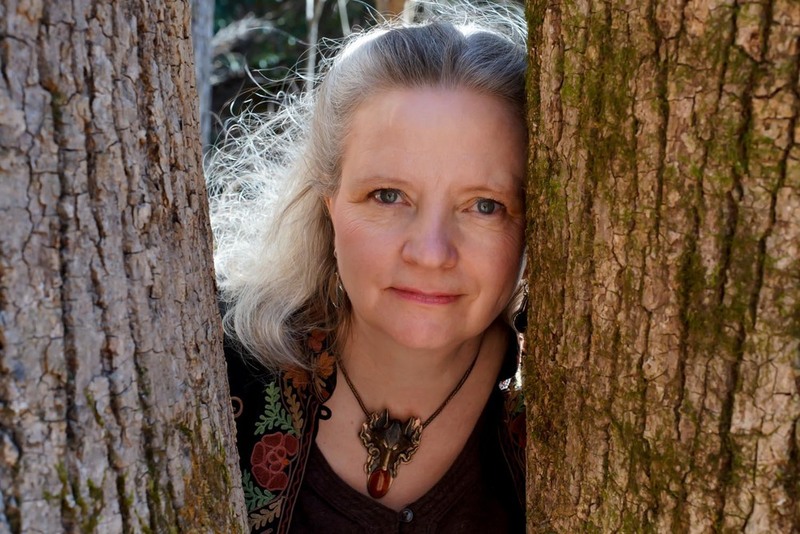 Kathy Ford is a mother, spiritualist wild woman, puppeteer and theatrical artist. She has worked over the last 30 years as an artist "without borders." weaving her magic with K-12, collegiate, special education and women's communities alike. She has a deep respect and love for Earth based traditions which continue to inform and inspire her work profoundly. 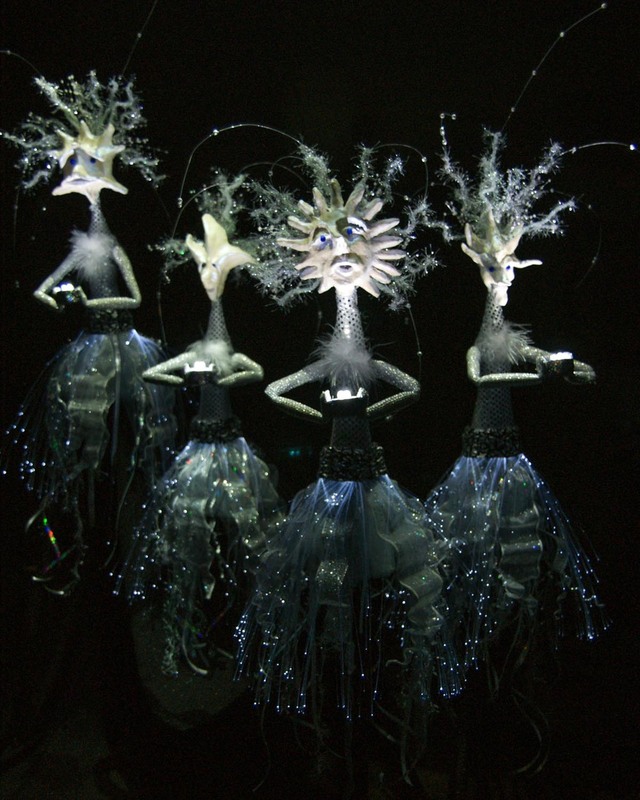 She is currently working on a family of gnome puppets, a pair of praying mantis costumes and lively hive of bumblebees. Studied Multiple Movement / Dance styles and techniques. Alistair Burke is a photographer, digital artist, cook and Men's Group participant who has 15+ years of experience producing photography and film. He tries daily to balance time spent in the binary world of the computer arts by disappearing into the deep woods with his wife and 2 dogs. Currently he is working on a Photo Series "Appalachian Apparitions"